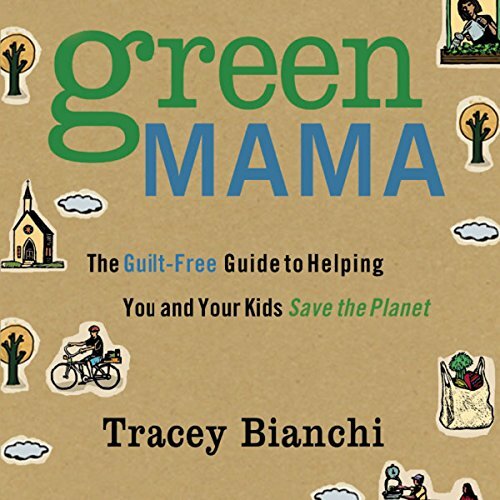 Showing results by author "Tracey Bianchi"
In the midst of carpools and play dates, does the idea of saving the planet feel like something else to feel guilty about not doing? Green Mama puts green living within your reach. 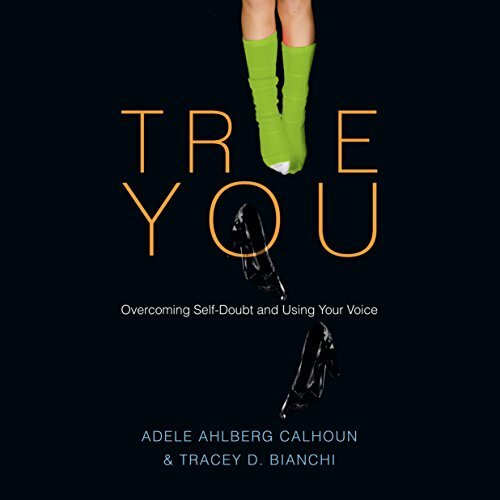 Tracey Bianchi offers creative tips, tricks, and resources that will benefit your kids and your community and will draw you closer to God’s heart for this planet.